Micah Lyons is many things… brother to Chad and Tia, Rachel’s first crush, the catch of all the single ladies, Deacon’s best friend, and most importantly, a disappointment to his parents. In the Before Times, he’d wanted to be a fighter pilot, and today—today he’s a Warrior intent on protecting his people the only way he knows how—alone. 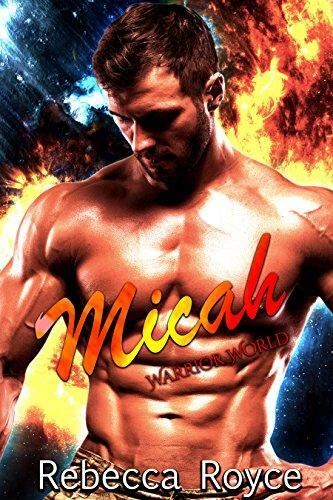 Fate, however, is a fickle mistress and when Micah’s path keeps colliding with that of a former Vampire, he finds his future running as twisting a path as his past. If he can’t find a way to make peace, he’ll never be able to have the love and acceptance he craves. Clones. Captivity. The creation of tomorrow…for Micah Lyons, the promise is all he desires.